Emily Starbuck Gerson (formerly Crone) is a writer, editor, and passionate storyteller currently in San Antonio, Texas. Her primary areas of expertise include personal finance, small business, LGBTQ issues, travel, lifestyle/arts/culture, and food/restaurants, but she has the chops to research and write about any subject. Throughout her career, Emily has been trained in writing for both journalism and marketing. She also has significant experience with SEO, social media, blogging, and content strategy. A native Houstonian, Emily graduated with a communications degree from the University of Texas at Austin in 2007. 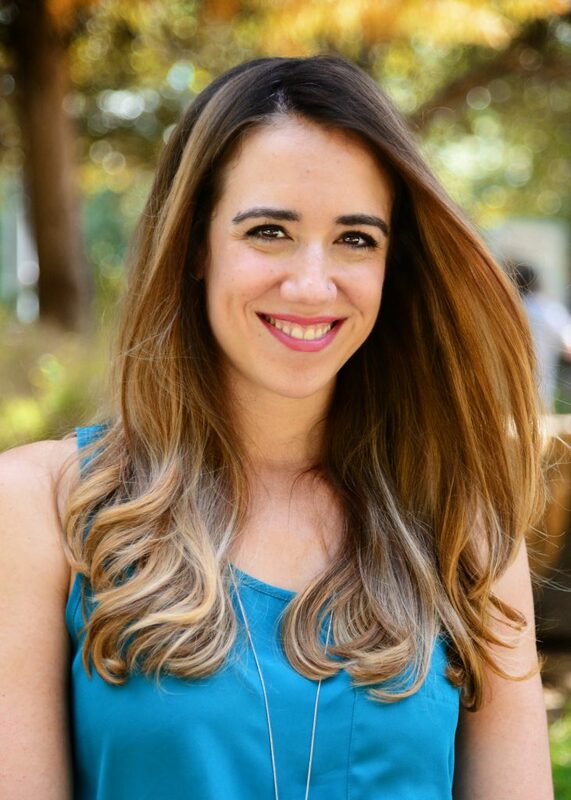 In college, she interned at Texas Monthly and TRIBEZA magazines and was the editor-in-chief of a weekly newspaper that served five colleges, The Austin Student. After graduating, she became the editorial assistant at CreditCards.com. Next, Emily wanted to explore a different style of writing and became a copywriter at travel startup HomeAway. She was promoted to Marketing Communications Manager of BedandBreakfast.com (acquired by HomeAway) in 2010. During her three years in this role, Emily was in charge of content strategy and wrote all offline and online editorial and marketing content, in addition to managing social media and supporting all PR efforts. In May 2013, Emily relocated to San Antonio and became a copywriter at a large credit union. In late 2014, she returned to her journalism roots at financial website NerdWallet as a staff writer, where she remained for three years. Emily is currently pursuing her decade-long dream of being a full-time freelance writer and editor. She helps businesses and publications of all shapes and sizes with content strategy, writing, and editing. In November 2017, she launched the blog Profiles in Pride, where she shares the stories of real LGBTQIA+ people through interviews. Running a blog is not new to her; in 2009, she started a travel blog, Maiden Voyage. After three years, she sold the successful blog and its social media accounts. Emily has bylines in Consumers Digest magazine, The Christian Science Monitor, CNBC, The Chicago Tribune, MarketWatch, USA Today, and a variety of other websites and publications. She also possesses a perfectionist streak when it comes to punctuation, spelling, and grammar, and she loves editing anything and everything. When she’s not writing or reading, Emily loves spending time with her partner and rescue dogs, seeing live music, traveling, doing yoga, photography, watching documentaries, eating dim sum, and volunteering for LGBTQ-related causes in Central and South Texas.